1. Used in grocery and convenience stores. 2. Contain a heavy load amount. 3. 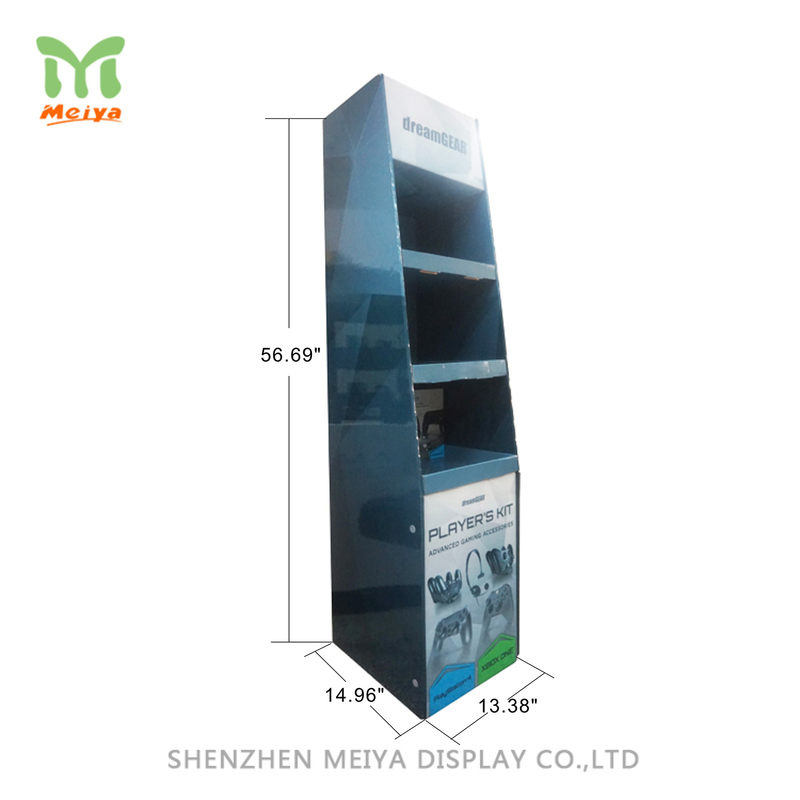 An effective fixture to promote products. These multi-tier corrugated displays are designed with sturdy constructions so that contain a variety of heavy products, such drinking, wine, gifts. To browse the wide selection of affordable brochure dispensers and collapsible showcases for countertop and floor mount. They can be designed on your requirments to suit for your business.